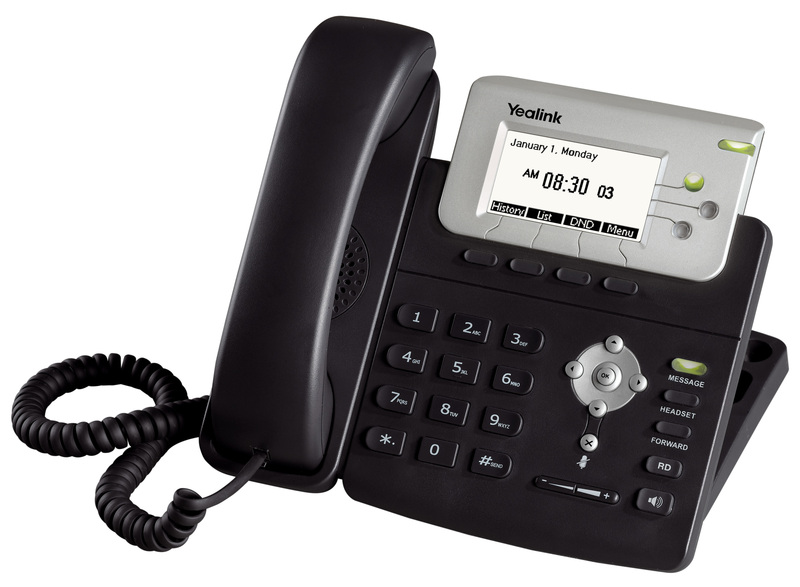 The Yealink T22PN provides a business level phone for the Yealink range of VoIP phones. 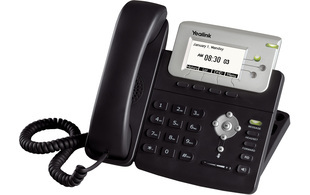 This three line business phone maximises your office productivity. 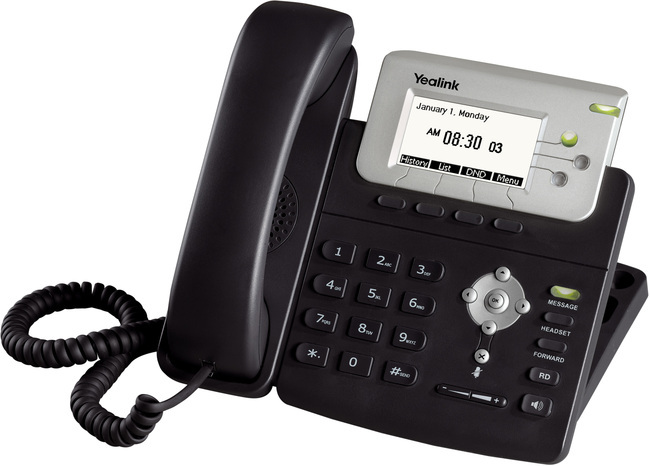 The T22PN telephone offers power over ethernet (PoE), with three SIP accounts and a clear 132 x 64 line LCD screen. The T22PN is cost effective for small and large offices.